Chemicals, minerals and salt deposits that are present in hard water can be harsh on you and your family. People who are regularly exposed to hard water report rashes, dry skin and even discoloration of their hair and nails. Plus, hard water often leaves dark rings on toilets, tubs and sinks while leaving behind grimy and dirty-looking residues on laundry. 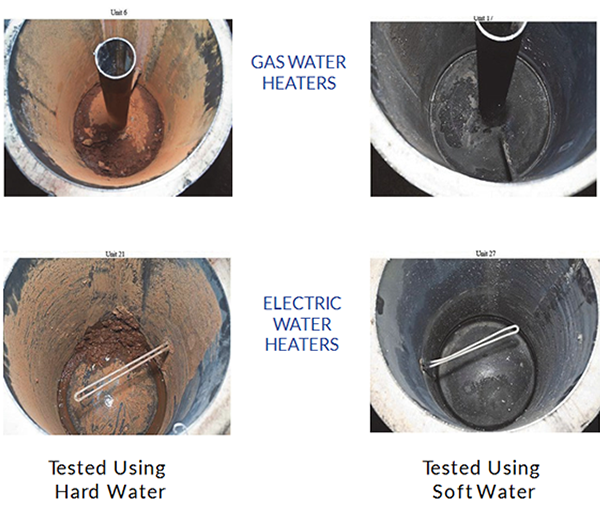 Anybody who has lived with hard water is looking for a way to get rid of the after-effects that it leaves behind. 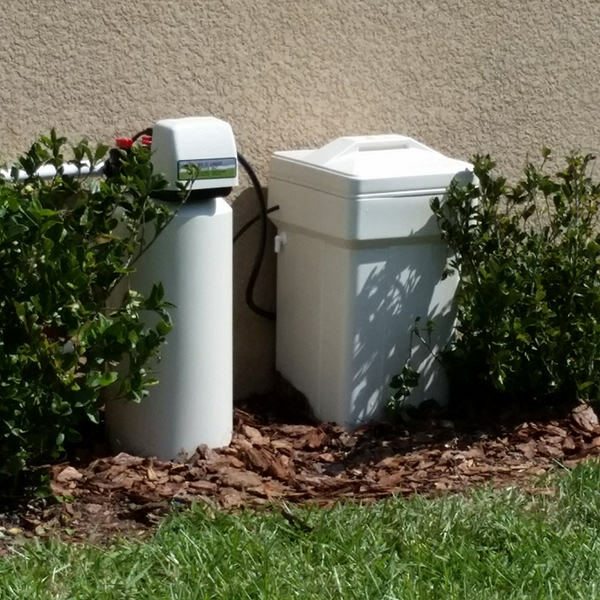 Water softening is only one way that Land O’ Lakes Water Treatment can help condition your water for better usage. 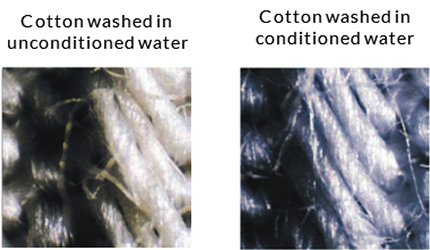 With water treatment we replace the harsh and harmful minerals in your water with softer, silkier ions. Your appliances and plumbing will appreciate your new soft water! Land O’ Lakes Water Treatment offers FREE water testing! In 2009, the Batelle Institute did an independent study on the benefits of removal of Water Hardness from a water supply, specifically calcium and magnesium ions. Under controlled laboratory conditions, they tested the effects on various household appliances including dishwashers, washing machines, and water heaters. The results they found were surprising. 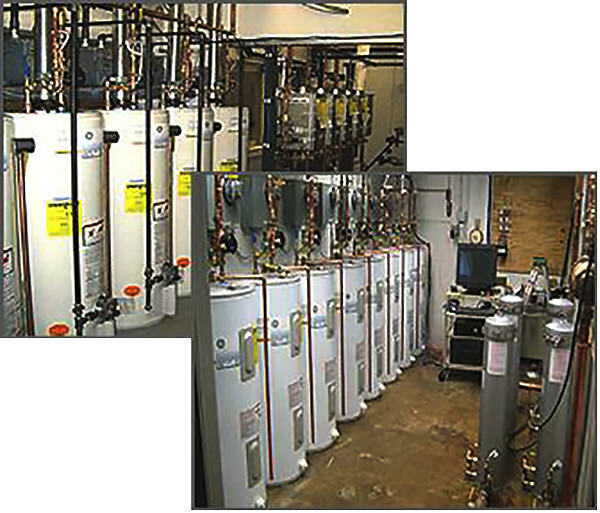 The study found that water heaters of all types – gas, electric and instantaneous – suffered from increased corrosion, decreased efficiency, and ultimately stopped working quicker under similar loads as the water heaters that used softened water. The results of the testing conducted on dishwashers and washing machines were equally surprising; the machines using hard water broke down faster, needed more detergent, and were overall less efficient on multiple scales. The Water Quality Research Council of Purdue University conducted a study, “Benefits of Using Soft vs. Hard Water in Laundering Operations” on washing machines specifically. Some of their findings in the machines using soft water included prolonged life of clothing and household textiles and increased efficiency in soil removal.